KEN is the place to be because we appreciate your intellect, recognise your concerns and share your passion to career growth. Ken has a skilled and experienced team including business and finance professionals, chartered accountants, MBA’s, cost accountants, subject matter experts who aim to forge effective interpersonal relationships that build not just careers but bring in the joy, comfort and trust that one needs in the work environment. Try visiting our Contact Us page. 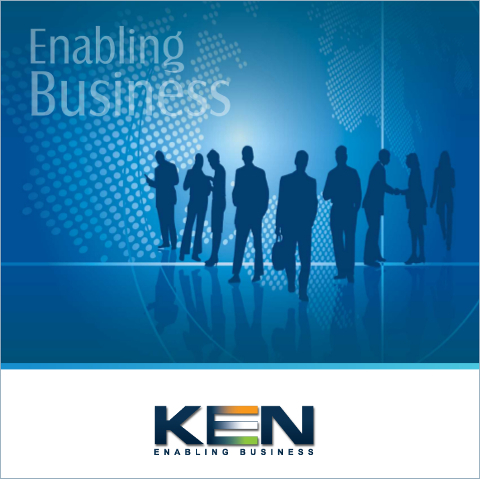 KEN is a one-stop business enabling solution provider adding perceptible values to consulting. The core of our expertise is business support services, audit and assurance services and Compliance services. Copyright © 2015 by KEN.